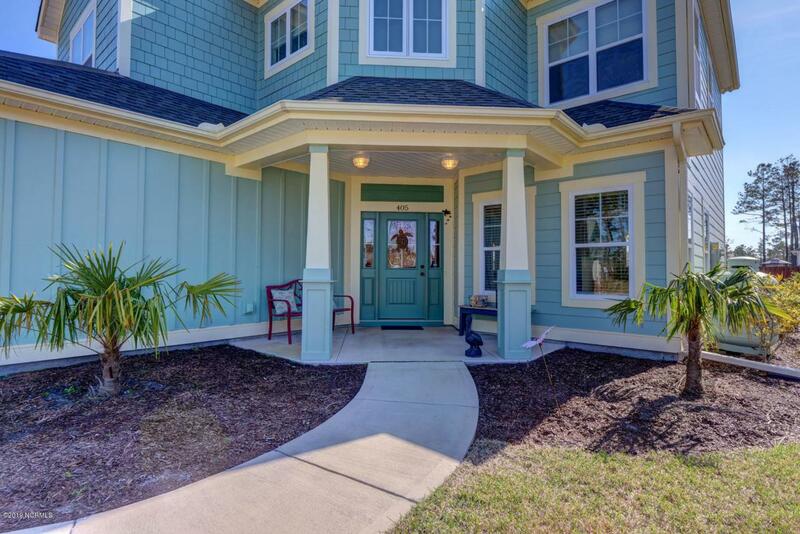 Come into Saltwater Landing, one of the premier communities in Hampstead just minutes to all the shops and restaurants. 2.5 miles to the beach in Surf City. 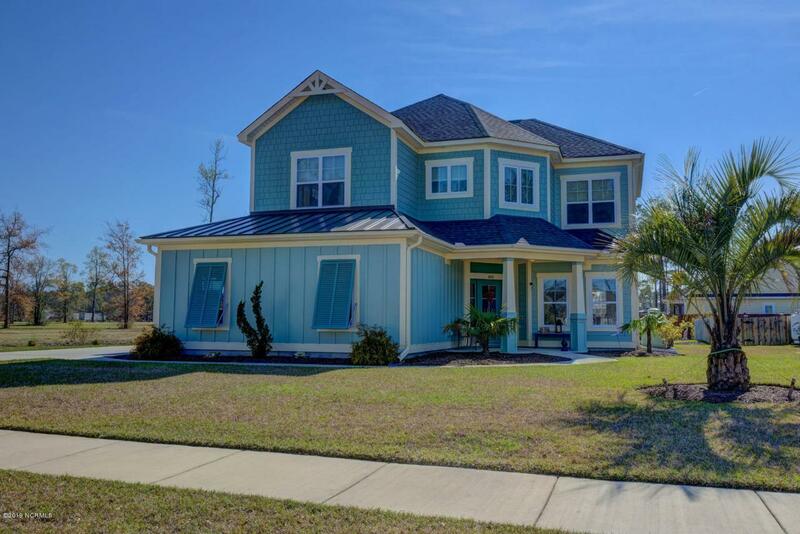 Topsail schools and wonderful amenities in this modern day coastal community by the sea. This home will not last long, it has a primo location within the neighborhood and offers so many upgrades and so well taken care of by owners that love their home. 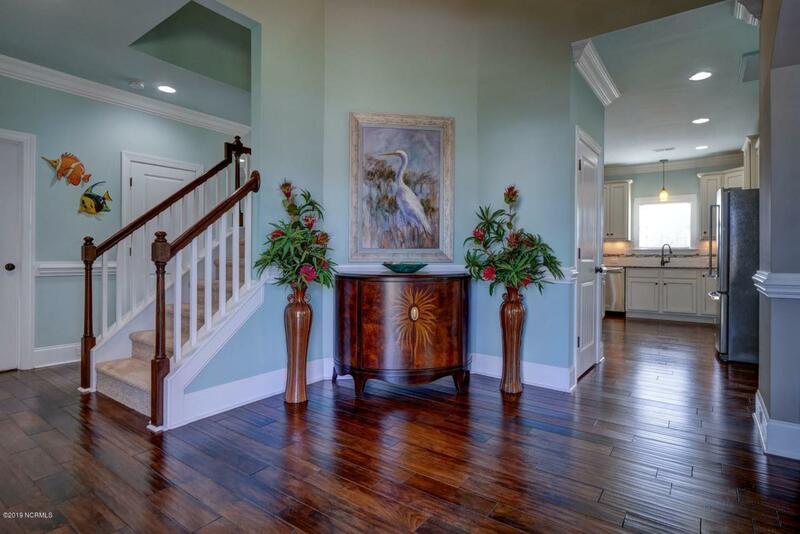 Luxury appointments make this a turn key home with no extra work. Open floor plan yet has formal dining room and formal living area or make it your office. Three large bedrooms upstairs with 3 full bathrooms. Could easily be two masters or guest ensuite. Request extensive upgrades sheet from the agent. Owners are leaving the upgraded appliances to include washer and dryer. 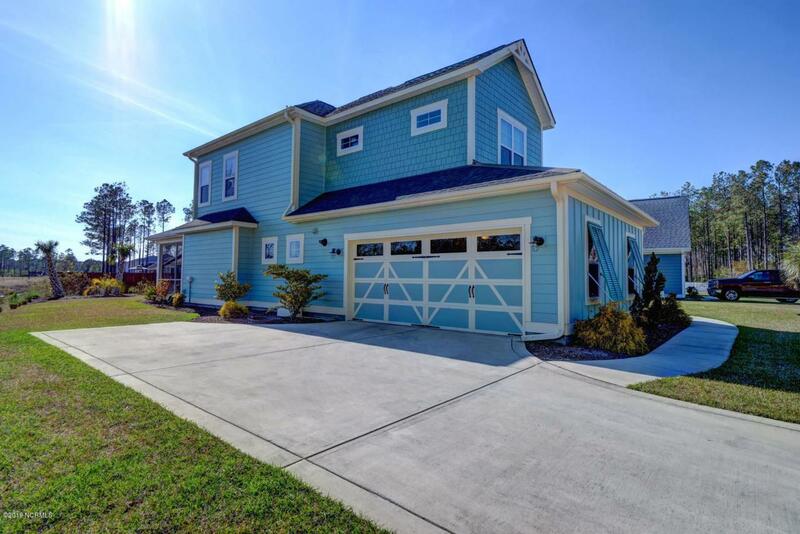 Listing provided courtesy of Christina L Pitz of Coldwell Banker Sea Coast Advantage -Sneads Ferry.